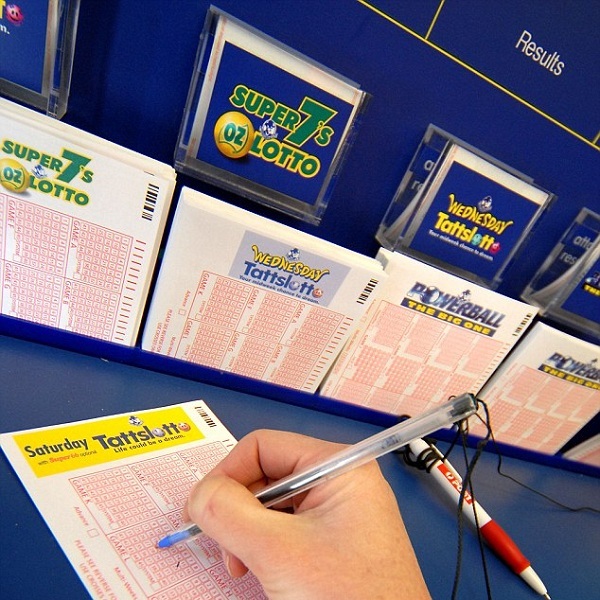 The winning numbers for Australia’s Saturday Lotto draw on Saturday January 14th were 7, 40, 20, 22, 41, 19 and the supplementary numbers were 5 and 35. Last Saturday’s draw produced a total of 477,827 winning players that shared prizes worth a combined total of $14,517,044.20. Three players matched the six main numbers to win $1,359,925.20 each. A further 58 players matched five of the main numbers and one supplementary number and they won $9,546.55 each and 907 players matched five main numbers to win $1,317.35 each.